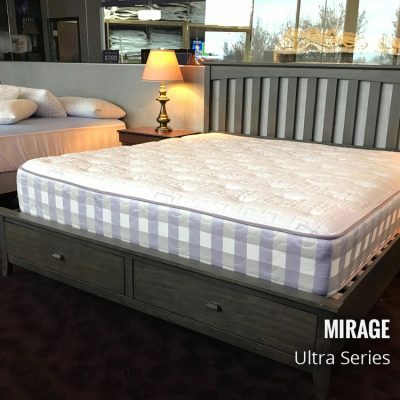 Are looking for a comfortable mattress for either you, your guest room, or for you kids? Well look no further! The Easy Comfort mattress gives you that. In a furniture store you would pay over a $1000. We save you lots of money. What is the Easy Comfort? 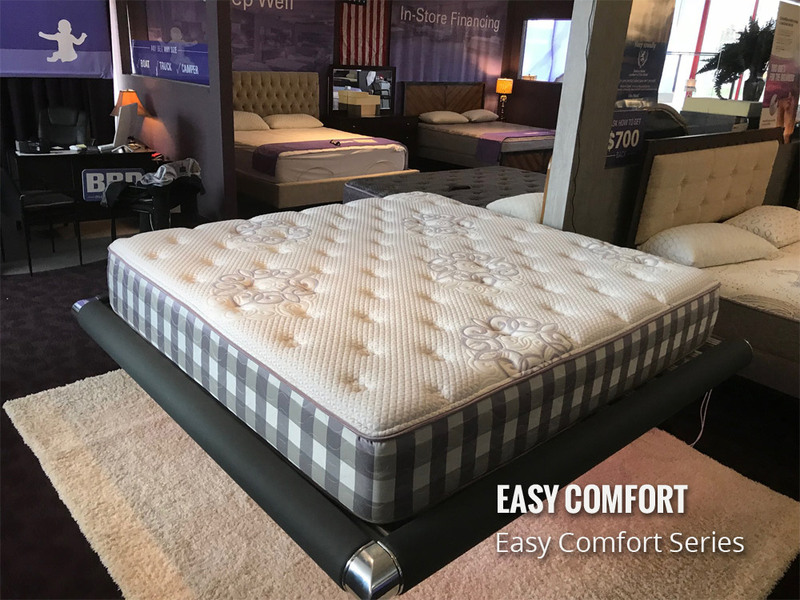 Easy Comfort is a mattress that offers high quality sleep system at entry pricing. We use our Traditional Coil System™. The first ultra-high coil count, free-end offset innerspring engineered with alternating right-turn and left-turn coils. 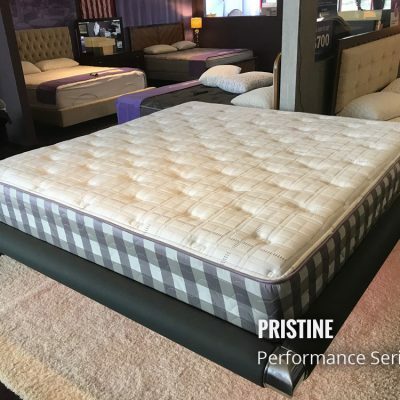 Using anywhere between 500–1000 coils and combining this with our Hyper-Support foam and Dura™ edge technology as a result this provides an amazing feel. 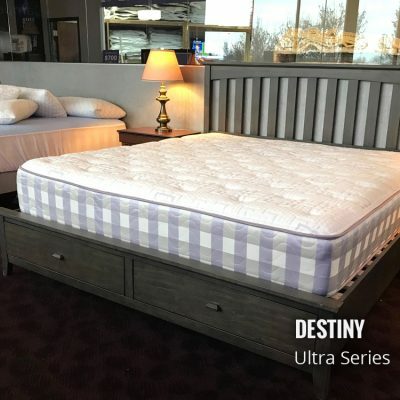 The beds in this series make for great kids, spare room, and entry level adult beds. 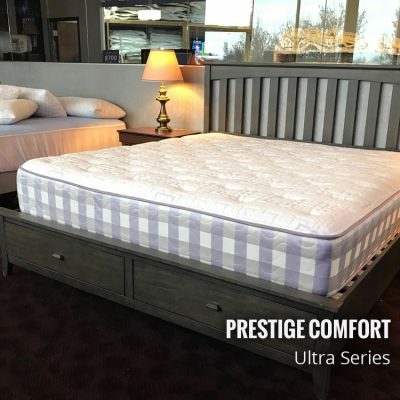 Because they are better quality materials than what is found in “furniture store” mattresses at a fraction of the price. Building on location means we pass the savings to you!